Most people, like it or not, already are parents or will become parents, sooner or later. And, as the ones who already were parents know, there's nothing more important in the life of a parent than his or her baby. This is a powerful and almost unbreakable bond that dominates at least the first years of a parent's life, the first years as parents. That is the thing that is so awesome in being a parent, having a baby that is all dependent on you. However, as the ones who already are parents know, that's also the problem because as a parent, everything you do (and there's much more to be done when you have a baby) you have to do with a baby. The thing about babies is that they need constant guarding, even when asleep because, god forbid, there are quite a number of problems that can develop and endanger our baby in a manner of minutes. This is why a parent must keep an open eye a all times on a baby. And this is what is so difficult in being a parent, leading a life while keeping an eye on the baby at all times. Enter Baby Phonic, a video baby monitor that tries to do just that, let the parents have some freedom, let them do other things while STILL keeping an eye our on their baby. 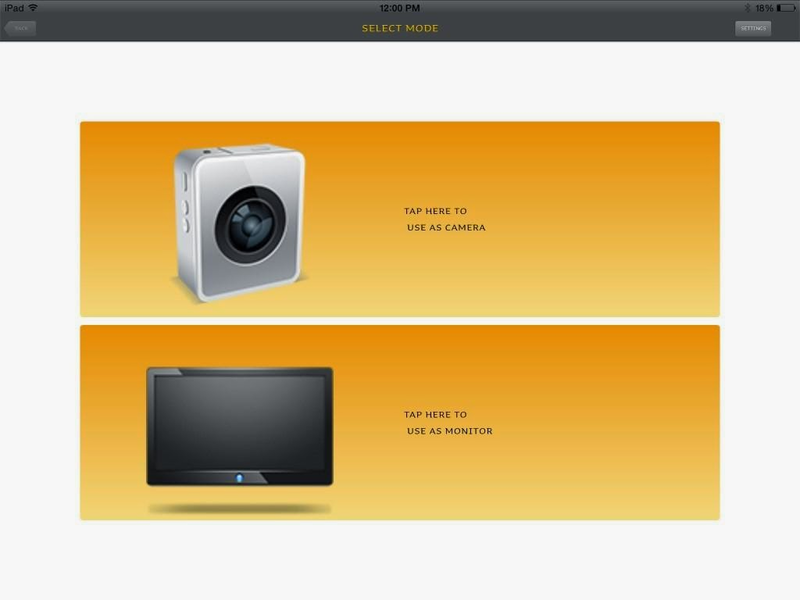 The app connects two devices together through a WiFi router and allows one device to see video and sound output from the other device, the device inside the baby's room. Well, we had a little problem in giving this app to our reviewers since not ALL of our reviewers are or were parents but surprising as it is to hear, even those who weren't parents found uses for the app. More on this later. So, let's start seeing what our reviewers thought. 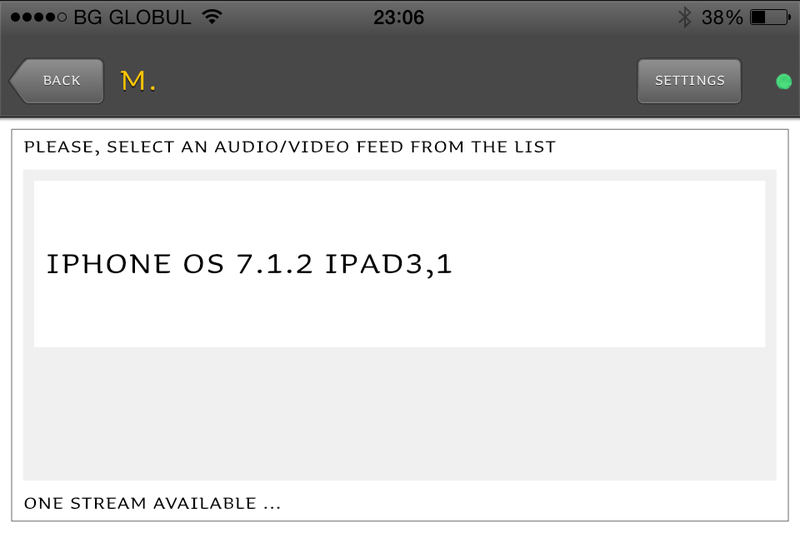 We'll start with the hardware, actually, the devices that need to run the app. Well, as it turns out our reviewers unintentionally manged to really test Baby Phonic, using it to connect Android to iOS to Amazon's version of Android. We also heard from reviewers who hooked old Tablets, older smartphones and Kindle Fire's and everything worked smoothly together. The user interface also got a loud applause as everyone managed to make the app to work in a few tries at the most, even the least tech oriented among our reviewers. 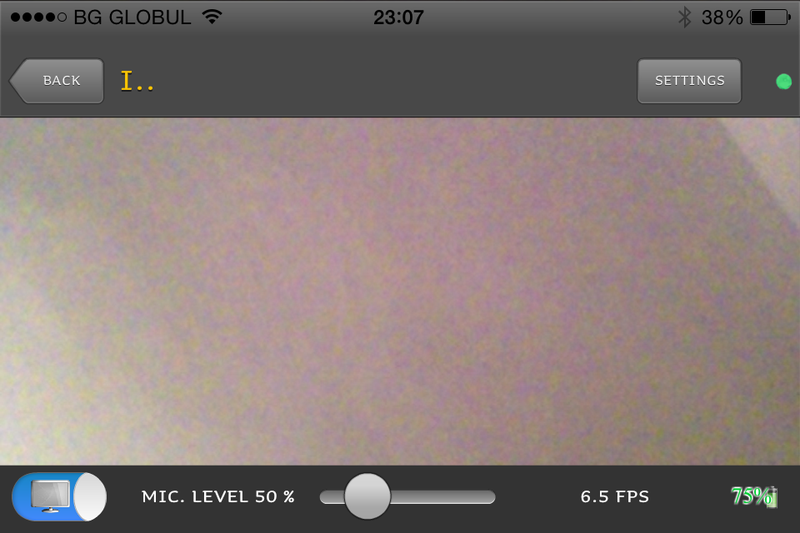 Adjusting picture settings was also something everyone managed to do easily and the app in general gets high marks for user friendly menus and setups. And now for some tips and tricks for the apps. First of all, it may prove difficult to find devices to run the app but almost everyone has old smartphones at home without sim cards, but all you need is WiFi connection and you've found a great use for that old device lying at home. The same applies for tablets. Reviewers suggest trying to switch the monitoring device with the one viewing, to see which gets the best results. It may surprise you. One thing to keep in mind is that sometimes it takes up to one and a half minutes to form the connection between devices, so remain patient. One last thing to remember is that if u want the app and devices to work at night, keep the device monitoring the baby charging, though make sure the device and the wires are WELL out of reach for the baby. We must point out that the device should be kept away from the baby, at least five or six feet and to make sure it cannot reach to device, especially if you keep the device charging. In addition, keep in mind Baby Phonic is not a movement monitoring appliance. 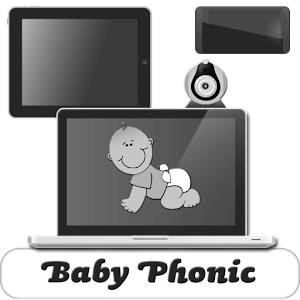 Baby Phonic is a great baby monitoring app, with simple user interface and great versatility. The overwhelming majority of our reviewers liked the app a lot.